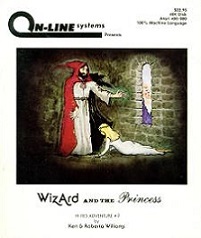 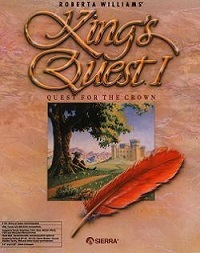 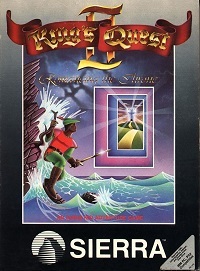 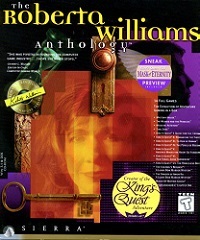 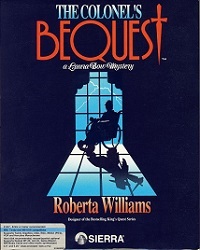 The Roberta Williams Anthology contains King's Quest 1 through 7, both Laura Bow mysteries, several Hi-Res adventures (along with an Apple II emulator) and the classic Mixed-Up Mother Goose titles. 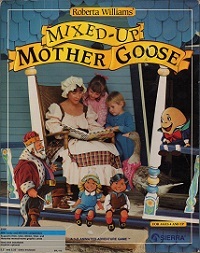 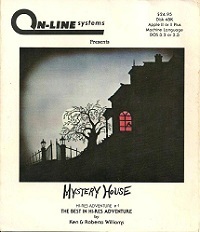 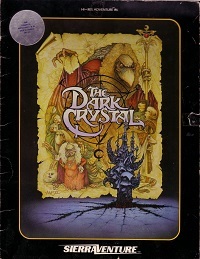 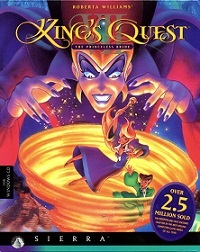 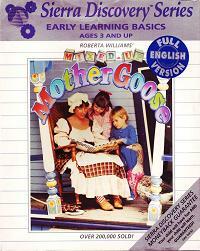 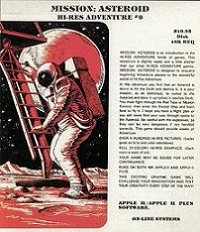 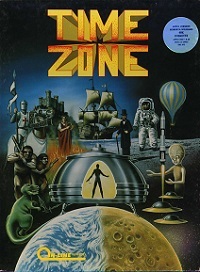 IT is very similar to the 1997 King's Quest Collection Series, except that that collection contains Mixed-Up Mother Goose Deluxe and doesn't have Hi-Res Adventure #6. 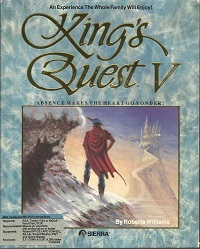 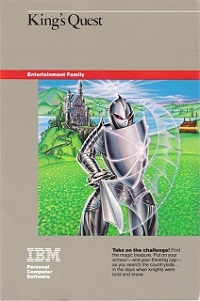 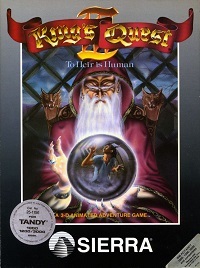 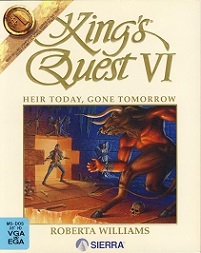 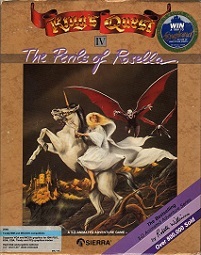 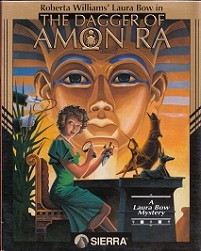 In addition to the full games, the Roberta Williams Anthology also contains a preview of King's Quest: Mask of Eternityand a playable chapter of Phantasmagoria.